A powerful new evil is coming from the north. 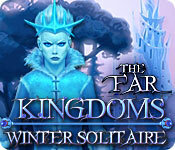 The Ice Queen, filled with anger and bent on revenge has cast a cold harsh winter upon the kingdoms! Princess Arianna is our last hope, but she needs your help in her difficult journey. 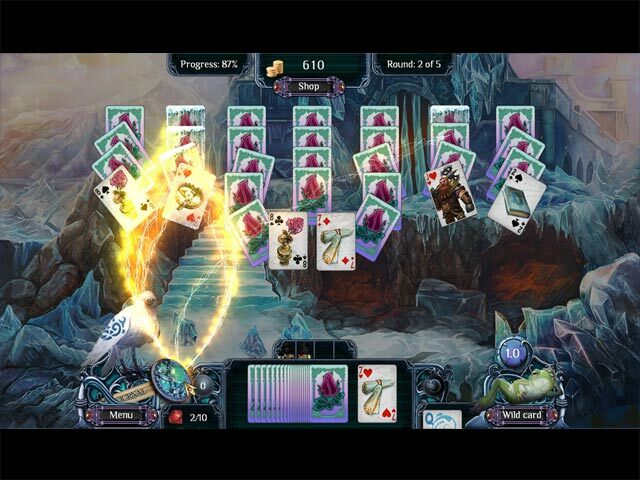 Only you can control the power of the magic cards. 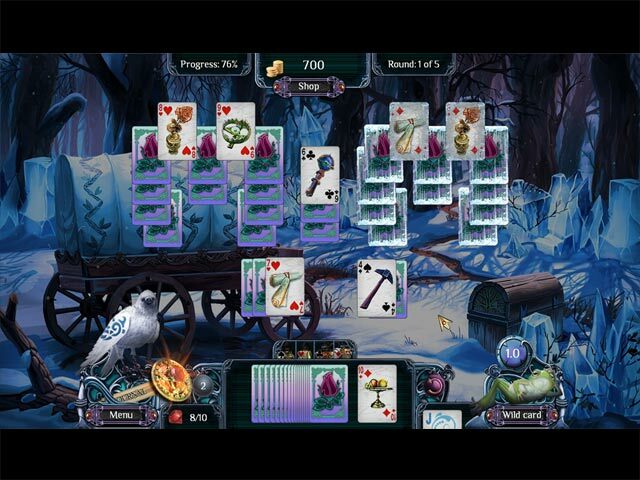 Display your solitaire skills and aid the Princess in her mission to defeat the Ice Queen before the land is sealed in eternal winter!